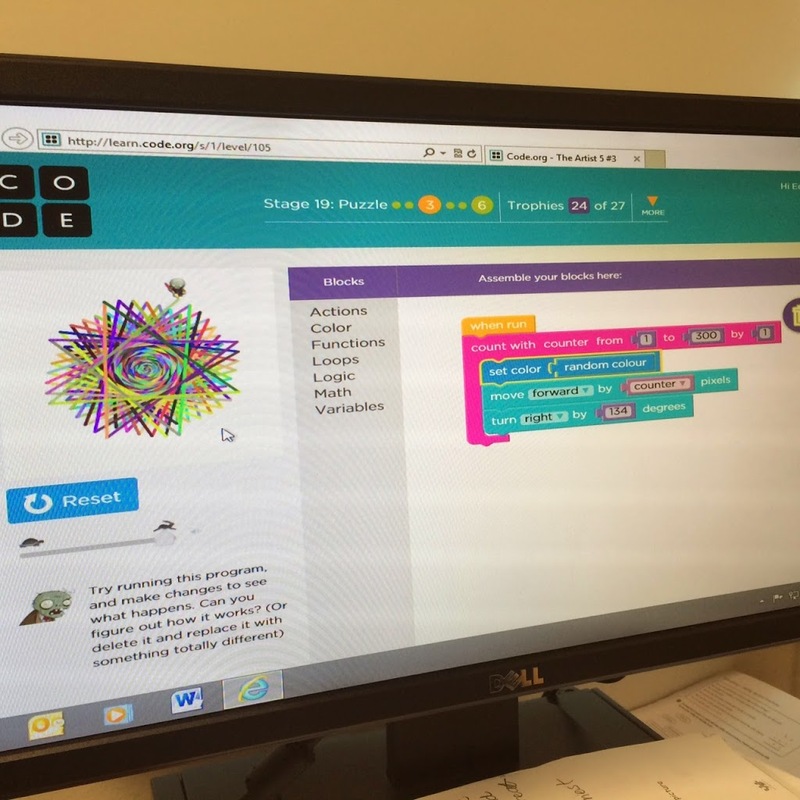 At my current school, we have recently introduced a coding aspect to our curriculum from Year 3. Coding has, for the past few years, been used in isolation at various year levels and linked to the curriculum, but now with amazingly engaging and easy to follow programs and an open and easily adaptable curriculum it is at our fingertips ready to go! It has been incredibly exciting to see the development of this over the last few months. The students are thoroughly enjoying it and the feedback from staff and the parental community is positive. Parents understand the importance now of Coding as a language and see it as equal importance to second language learning. How can coding be useful? What could you do by coding? I used to teach Dreamweaver to our Y5/6 students. We used the split screen to show them what coding looks like, but not many understood or were too interested in the actual coding. It’s so exciting to see the way students are now embracing this … I will have to sharpen up my Java script and HTML … Thanks for your posts, they keep me inspired! Coding has been added to the UK curriculum this year and although I am still finding my way with it (I have no background or experience in coding myself) I am loving learning alongside my classes (y1 – y6). The sense of achievement we ALL feel when one of us solves a problem is just amazing! Computational thinking is such an important skill in all areas of life. Thanks for your comment Justine. The UK Curriculum is actually what inspired me to do this in our school! Very powerful! Thanks for sharing this it has inspired me to get started with programming this year. Can I ask what version of Tynker your school has? Are you using the free or Paid licences? That is exciting – we have the full paid subscription school wide license – highly recommended – it is amazing!